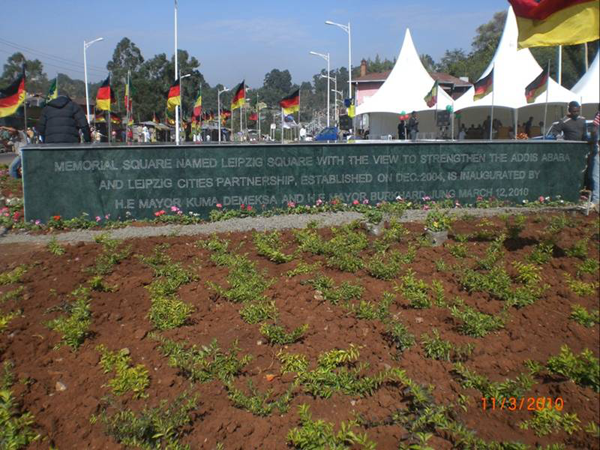 A memorial square was inaugurated on the 12th of March 2010 by H.E. 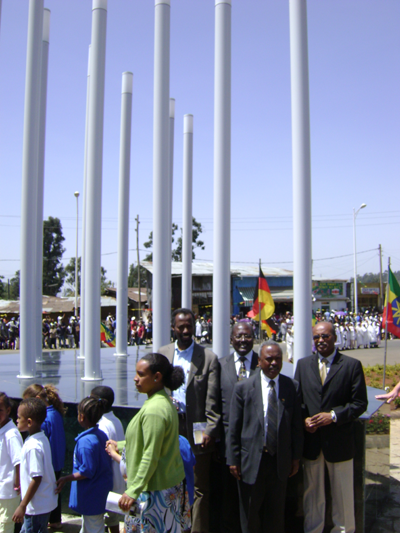 Mr. Kuma Demeksa, Mayor of Addis Ababa and H.E. 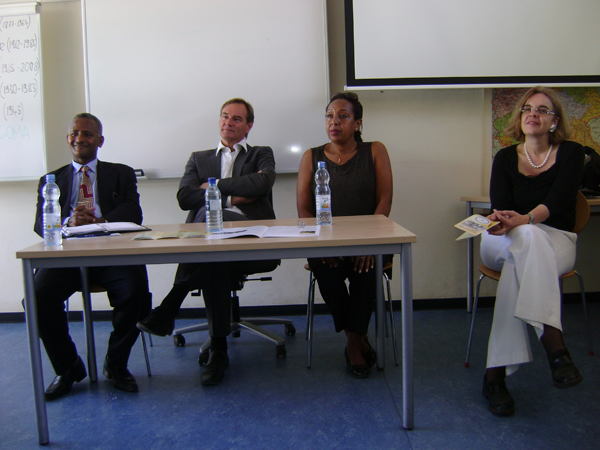 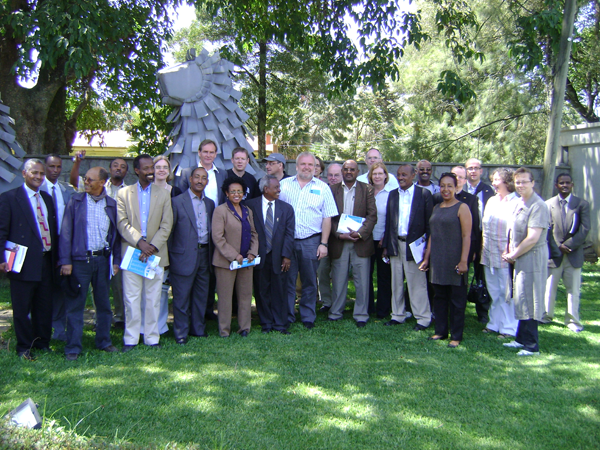 Mr. Burkhard Jung, Mayor of Leipzig city as a living testimony of the sister city partnership signed between the cities of Addis Ababa and Leipzig in Dec. 2004.